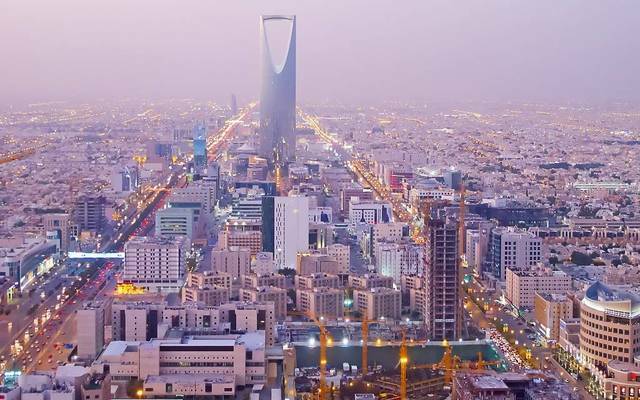 Riyadh – Mubasher: Saudi Real Estate Refinance Company (SRC), a 100% subsidiary of the Saudi Public Investment Fund (PIF), is planning several collaborations with the Shariyah Review Bureau (SRB) to launch large financing opportunities to develop the country’s economy. These Shariah-compliant opportunities, which are described as being long and short-term options, are intended to bolster institutional capital optimization and credit through “incentivising” the house-lending sector, SRC revealed in a statement on Tuesday. “We are working on completing a number of portfolio financing and acquisition strategies with SRB and we expect these instruments to allow more real-estate financing businesses to secure stable funding,” commented SRC CEO Fabrice Susini. The top official further revealed that his company’s Murabaha and Ijara-based instruments had already begun helping Islamic mortgage financing firms. Susini hopes that banks too will begin making use of these instruments, which he described as “vital” to Saudi Arabia’s housing economy. The instruments will contribute to “freeing up balance sheet for further growth in the local housing sector,” he added. SRC, which is licensed by the Saudi Arabian Monetary Authority (SAMA) has an initial capital of SAR 5 billion ($1.33 billion) for its domestic mortgage refinancing business. “We want to help create a robust financing structure for the local mortgage origination process so that real-estate financing businesses have the funding and support to continue doing business with affordable mortgage credit and ultimately help the Islamic industry move forward,” SRC’s chief financial officer (CFO) Elie Chahwan noted. SRB is a supervisor and manager for the Sharia Committee and the supervisory affairs from and ongoing Sharia audits for the SRC’s refinancing business, as well as a large leading Sharia advisory firm in the Middle East. Meanwhile, SRB CEO Yasser S. Dahlawi said his company “recognised the need for SRC to have a dedicated resource available at its disposal so as to help them address practical refinancing challenges in light of Sharia compliance." SRB’s Sharia Advisory methodology will help SRC communicate directly with SRB’s Sharia scholars and consultants efficiently and cost-effectively, he concluded.